Watch Out For The Titans! Last Sunday, I met a special group of fine, young hoopsters — the Enderun Titans — and their head coach (my good friend), Pipo Noundou. The Titans are participating in their first NAASCU basketball tournament, and it seems they aren’t leaving any stone unturned in their preparations. NAASCU is by no means your usual inter-barangay-caliber league. Now on its 14th season, it is quite fitting that the league is showcasing 14 teams from all over the country, with the Enderun Titan (Enderun Colleges) as its newest addition. The league is known as “that league” who doesn’t get a lot of fanfare like the UAAP and the NCAA, but churns out solid players year in and year out. Ramon Mabayo and MacLean Sabellina of STI College have been drafted in the past, and in last year’s draft, a total of 63 players led by 2013 NAASCU MVP Joseph Sedurifa and 2014 NAASCU MVP Samboy de Leon represented NAASCU. 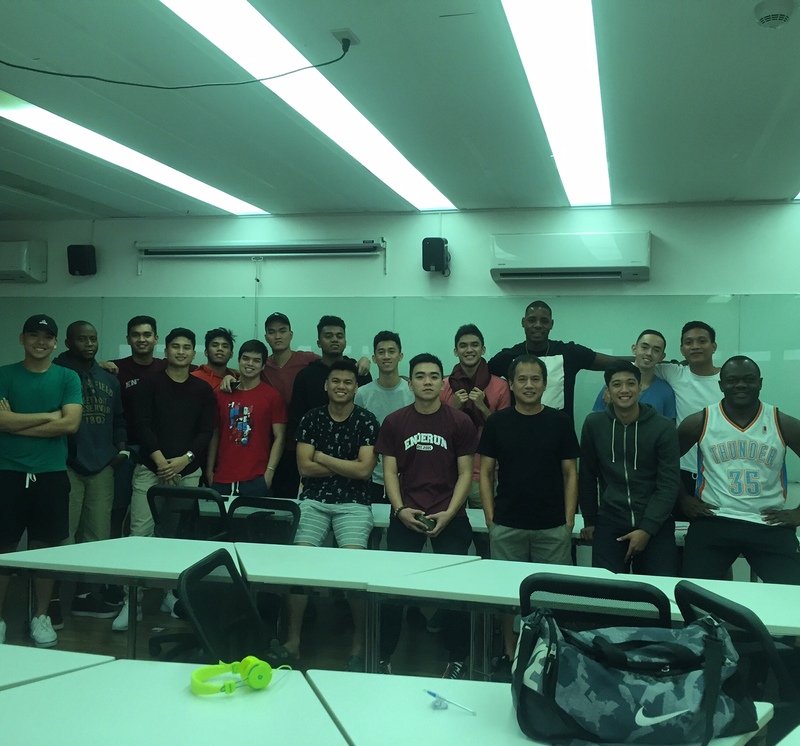 It is an exciting time for the Enderun Titans with their first-time head coach, Noundou. I met him back in 2010 when I was part of the FEU Tamaraws’ coaching staff as the team sport psychologist. We established a very close relationship and I was able to witness Pipo’s basketball journey first-hand. As a Tam, he had to evolve from being a 2-guard (position he played in Cameroon) to being a center, battling the likes of PBA players Aldrech Ramos and Reil Cervantes in their frontcourt rotation on a daily basis. If he wasn’t in a deep FEU roster, he easily would be what Karim Abdul is to UST — a solid double-double guy that would give opposing coaches the fits down low. 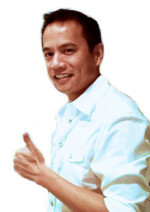 Don’t get me wrong, he compiled solid numbers on a regular basis (something like 17-and-8 nights) despite sharing frontline duties with Ramos, Cervantes, Carl Bryan Cruz and Russel Escoto (the latter 2 were still rookies then). With the Titans, he takes over from Topex Robinson. He gave me a call a few months ago to share the good news and to ask me to help out the team with a sport psychology/mental training session. And if last Sunday’s “habagat” (strong rains) is a foreshadowing of the kind of torrential storms that the Titans will bring, then the rest of NAASCU had better watch out.